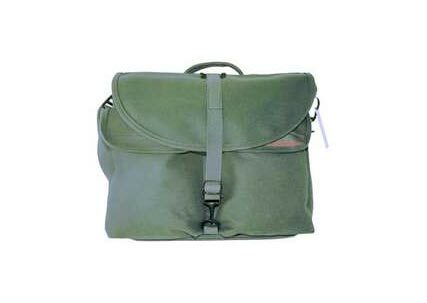 F-802 Reporter's Satchel ( Canvas ). 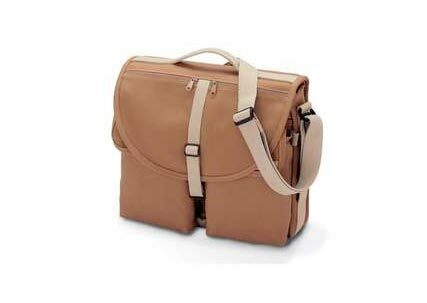 Is it a briefcase, camera bag, or laptop computer bag? With its flexible main compartment, enormous cargo pockets, and zippered pouches, the F-802 is all this and more. 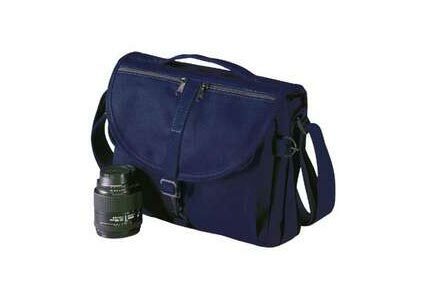 Many photographers who work out of Domke Camera Bags find this Satchel an indispensable accessory. 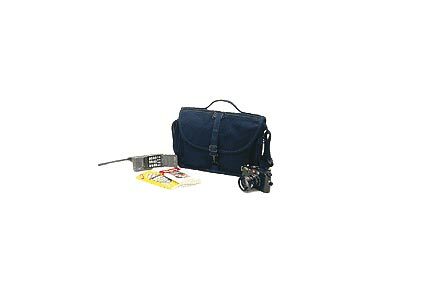 Ideal For: Notebook or laptop computer, books and paperwork, photo accessories, office supplies, and documents. Seven compartments and pockets, including two expanding cargo pockets with individual weather flaps. Padded side walls and bottom, rigid top panel. 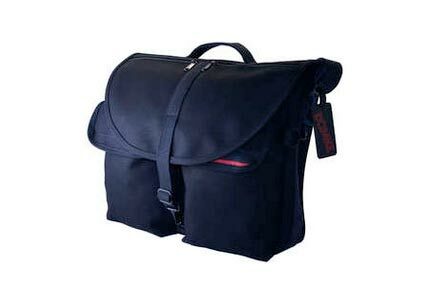 Adjustable Gripper Shoulder Strap is sewn completely around the Satchel for support.